His curatorial approach consists in researching and proposing architectural, digital, and institutional situations in which the multidisciplinary dimension of socio-critical art can intervene. This concept flows into exhibitions, texts and lectures partly through cooperative projects, partly in the internet, and also within the institutional context. He has curated exhibitions of works by artists such as Aram Bartholl, Donatella Bernardi, Céline Condorelli, Aernout Mik, Marie José Burki, Delphine Reist, Roland Roos, Michael Sailstorfer, Tina Schulz, Maria Serebriakova, Sinae Yoo, Kemang Wa Lehulere and !Mediengruppe Bitnik. 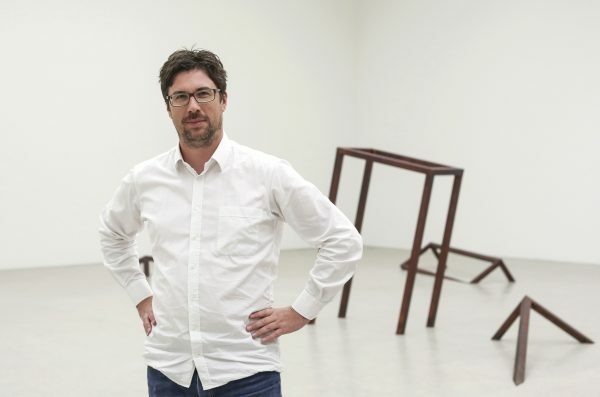 Since 2019 Damian Jurt is curator at the Bündner Kunstmuseum Chur. From 2014 to 2019 he was associate curator at the Kunsthaus Pasquart, Biel/Bienne.